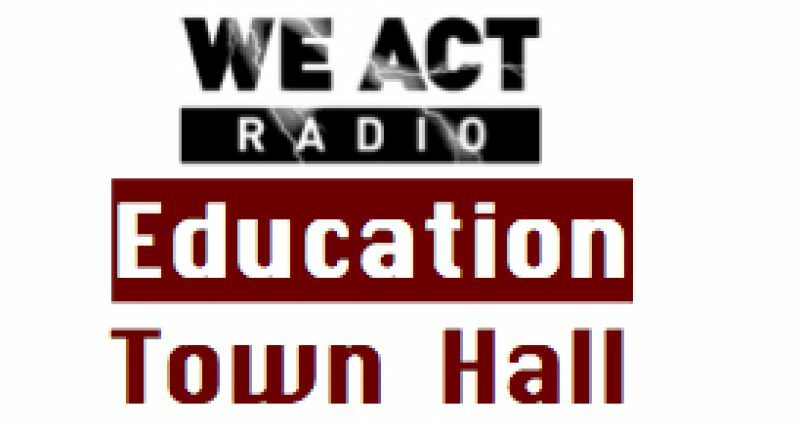 Coming up the Education Town Hall’s monthly BUS program — driven by BadAss Teachers, United Opt Out, and Save Our Schools — the 4th Annual Back to School with BATs Conference, scheduled for Seattle, WA, July 22-23. Listen live via TuneIn, June 22, 11 a.m. to noon Eastern. First segment: BATs General Manager Marla Kilfoyle and Lisa Keating, founder of My Purple Umbrella, a community organization that advocates for LGBTQ youth. Second segment, bottom of the hour: Dawn Bennet, co-founder of Multicultural Education Rights Alliance (McERA), and professor and organizer Denisha Jones, who will give a preview of her keynote.